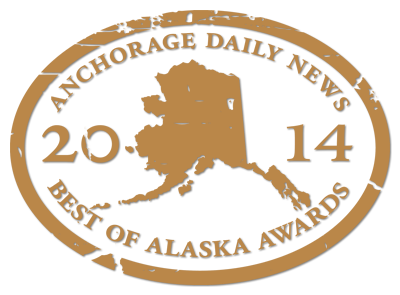 What Can Alaska Premier Dental Group Do For You?
. 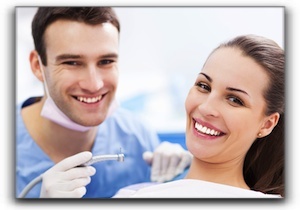 A combination of cosmetic dental treatments can remedy every problem to restore and beautify your smile. Our goal is to keep your smile healthy for a lifetime. Want to learn more? Give us a call at 907-337-0404. We are currently accepting new dental patients! We are located at 6611 DeBarr Rd, Ste 100 and 200 in Anchorage, Alaska and we have been serving the dental patients of the Wasilla and Eagle River area since 1997. We can’t wait to make you our next satisfied patient.